The idea of gardening as an environmental and social movement is catching on. 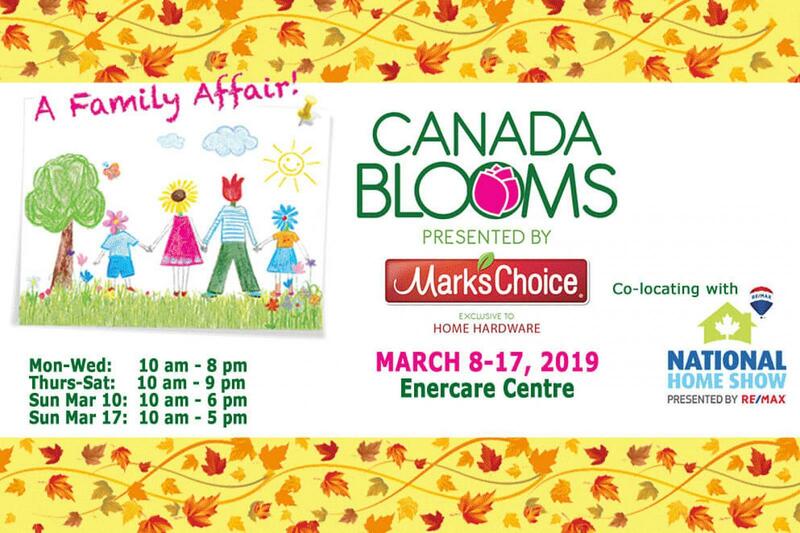 Co-located with the National Home Show, Canada Blooms celebrates over 20 years of connecting people to nature at Canada's Largest Flower and Garden Festival. The theme this year is "A Family Affair!" Featuring hundreds of hours of expert speakers, live demonstrations, workshops and tours, the 10-day festival has something for all levels of gardeners and hobbyists. Volunteer for a shift and get access to the show, attend LO's Professionals Night, and check out LO's feature garden that will showcase the talents of LO members in the landscape and horticulture professions. 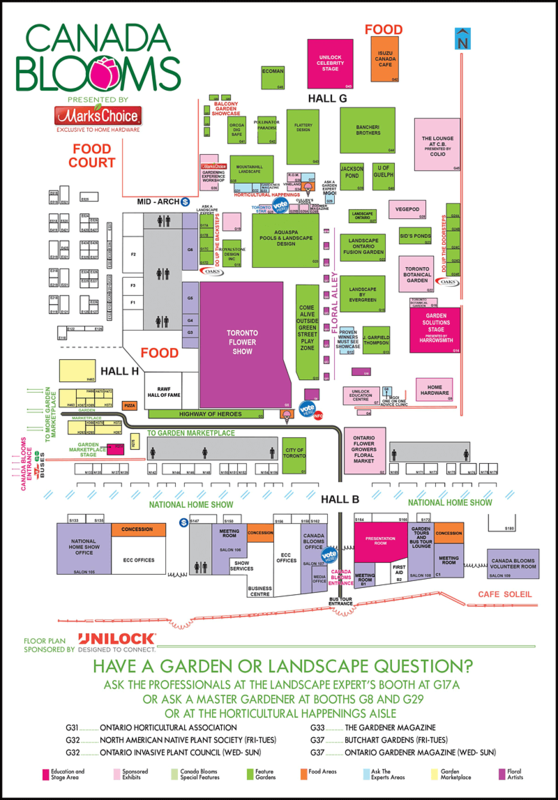 For general information on the festival, visit the Canada Blooms website at canadablooms.com. 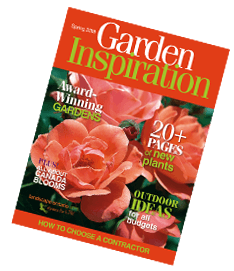 Landscape Ontario's popular consumer-targeted publication, Garden Inspiration will once again be distributed for free to visitors at Canada Blooms. This year's magazine once again includes award winning gardens by Landscape Ontario members, plus over 20 pages of brand new plants coming to market this year. Plus, get tips on how to evaluate landscape pros for your next project. G27: Apprenticeship Garden, designed by Gelderman Landscape Services, installed by Mohawk College Horticultural Technician Apprenticeship Students.